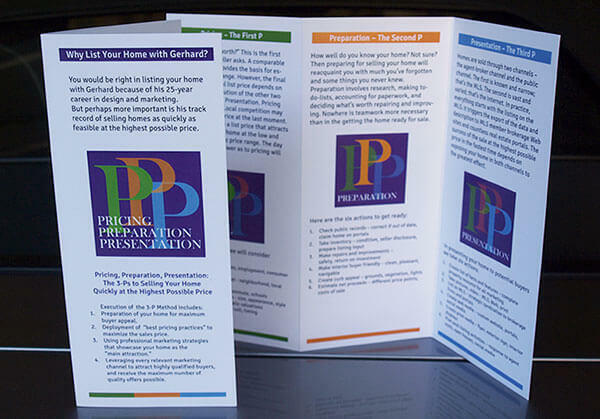 Why you should sell your Bellevue home with Gerhard. 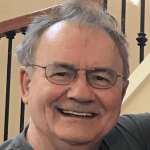 You would be right in trusting to sell your Bellevue home with Gerhard Ade because of his 25-year career in design and marketing. But perhaps more important is his track record of selling homes as quickly as feasible at the highest possible price. 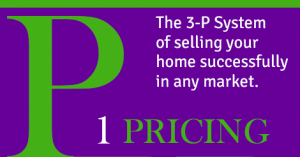 The main reason for his success lies in the system he’s created to list and sell homes. He calls it the “3-P System. 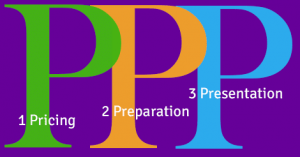 The three Ps consist of Pricing, Preparation, and Presentation. That’s how you sell your Bellevue home with Gerhard. This is when you reap the benefits of your good work. We know what it takes to sell your Bellevue home in the prevailing market conditions, and we’ve kept tabs on our competition. You’ve made repairs and improvements. Your home looks good inside and out. Now we get to show off the place. When you present your home to sell, a good listing agent makes all the difference. That’s how you sell your Bellevue home with Gerhard.